Improve connectivity and lower your phone expense at the same time. Call us to schedule your EMV upgrade today. 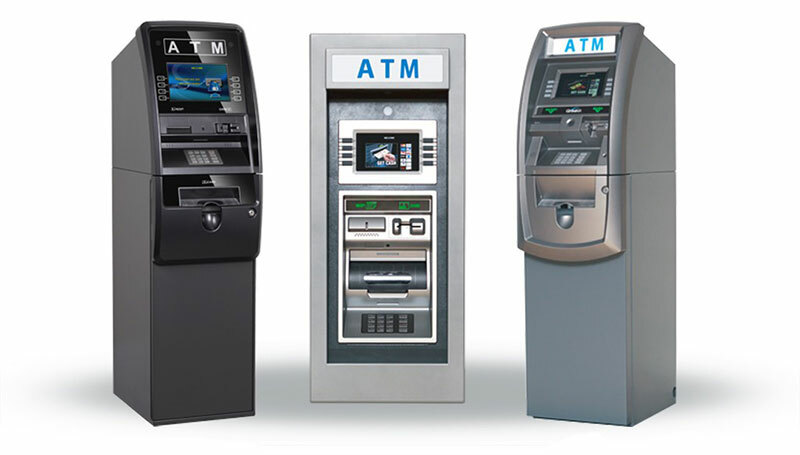 Advanced Technology Management is a full service ATM company located in Denver, Colorado. Our company has been serving Denver and the west since 1996. We offer new and refurbished ATM equipment, competitive ATM and credit card processing and our service facility is second to none in the region. Advanced Technology Management has been awarded the 'Gold Star' by the Better Business Bureau for maintaining a complaint-free status. We deliver a quality product with consistent, dependable service. "Your local, reputable ATM and Credit Card company since 1996"